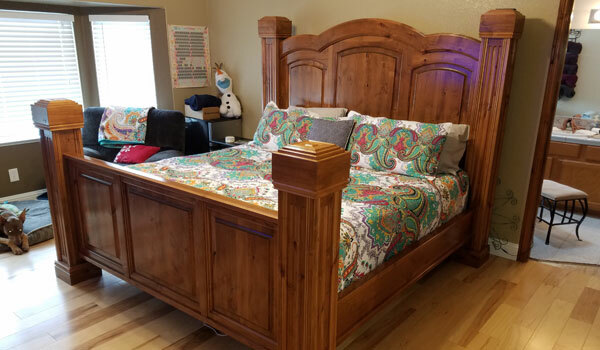 CTB Remodeling and Construction Services Gardnerville, Minden, Carson City, Genoa, Lake Topaz, Lake Tahoe, Reno, Truckee, and surrounding Northern Nevada area. 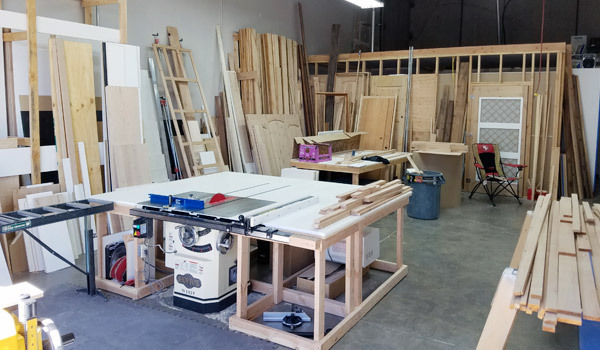 Here at CTB we pride ourselves on building fine custom cabinets and furniture with a focus on providing quality products. 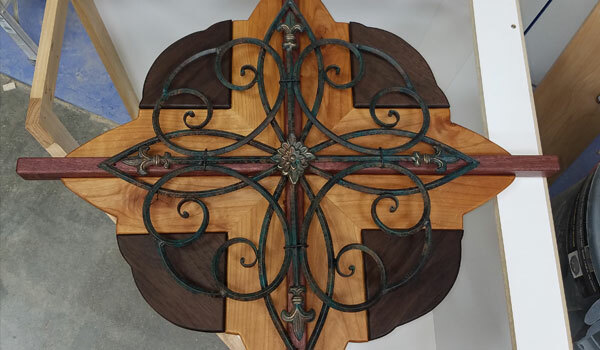 Chris McRae personally designs and fabricates his own work whether the customer has an idea for a finished product in mind or even if they need some creative inspiration. Custom designed and built kitchens and bathrooms that will bring pure elegance and style into your home, read more. 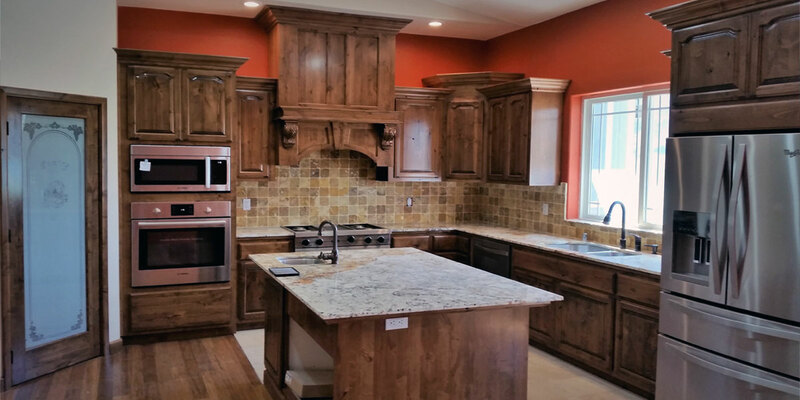 Our custom built cabinets are built with American pride and will outlast any pre-manufactured box cabinets, read more. 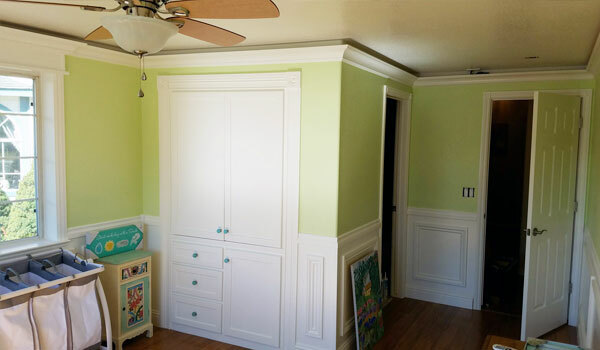 With our attention to detail, our finish carpentry is extraordinary, read more. 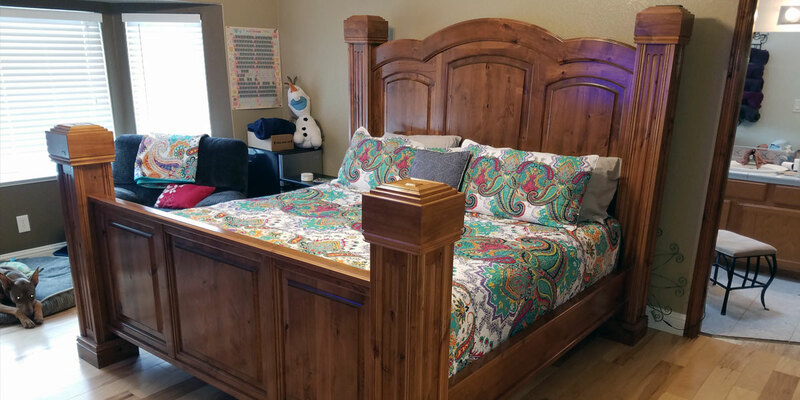 We can design and build any custom furniture needs you might have, read more. Remember “back in the good ol’ days” when kids used to play outside? 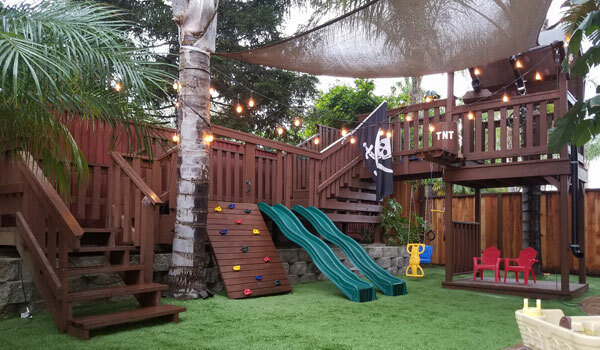 We create custom built kids playhouses that will entertain your kids for hours. 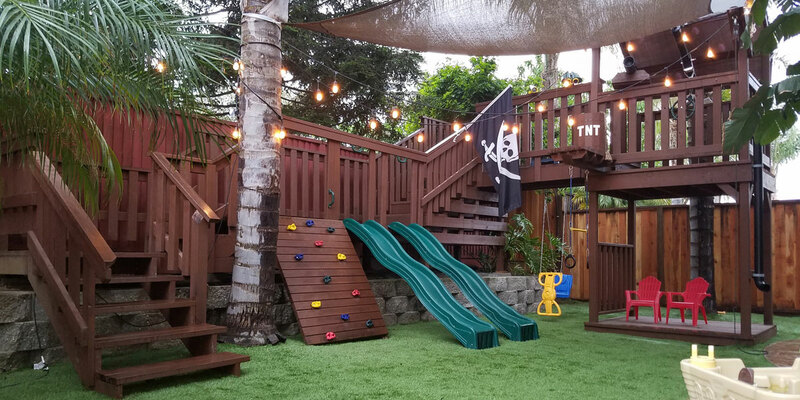 Our kid’s playhouses are built to take years of abuse by your children, read more. 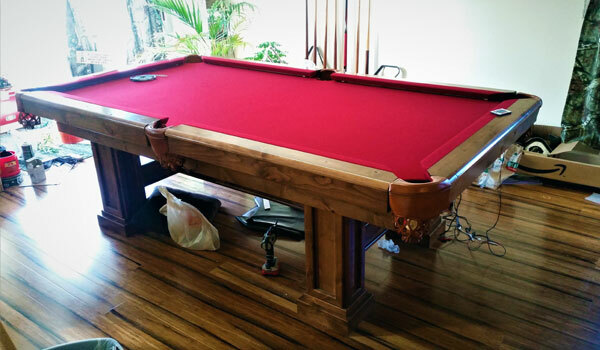 Custom built entertainment such as pool tables, shuffle board tables, dart board cases, or game boards will make your home or recreation room the talk of the town, read more. 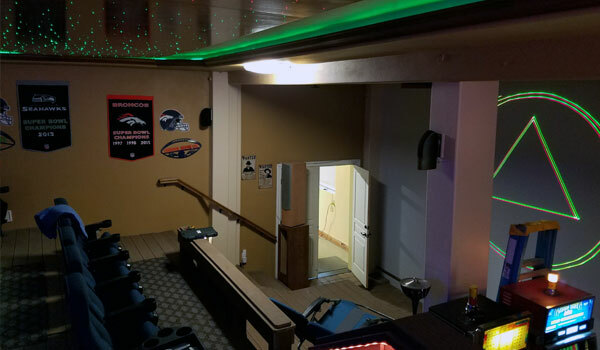 If you are looking for an at home movie theater experience, our custom built theaters can provide you with the big theater feel right in your own home, read more. 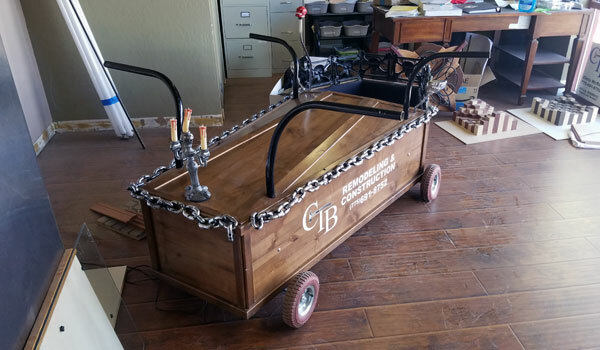 Decks, dog houses, coffin races, mantel, picture frames, jewelry boxes, hardwood flooring, gazeebos, outdoor living spaces, garage organizational systems/cabinets, finish carpentry, office furniture, curio cabinets, game boards, and more, see more. 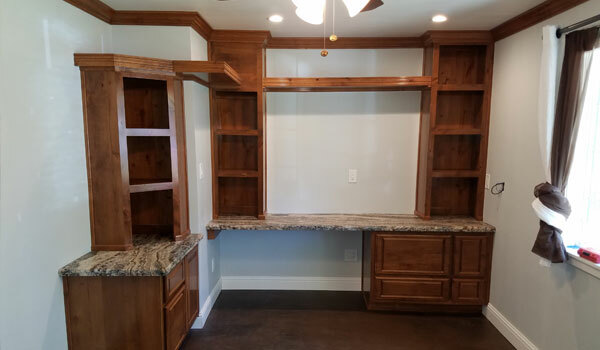 Here are links to areas we build custom cabinets for. 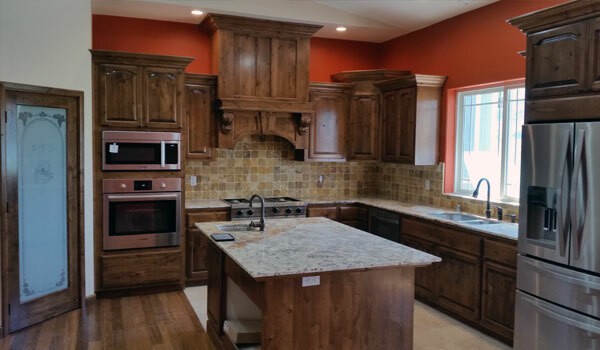 Custom Cabinets Gardnerville NV, Custom Cabinets Carson Valley NV, Custom Cabinets Carson City NV, Custom Cabinets Reno NV, Custom Cabinets Minden NV, Custom Cabinets South Lake Tahoe, Custom Cabinets Genoa NV, Custom Cabinets Lake Tahoe NV and CA, and Custom Cabinets Truckee CA.